This crazy guitar is handmade – in a way. 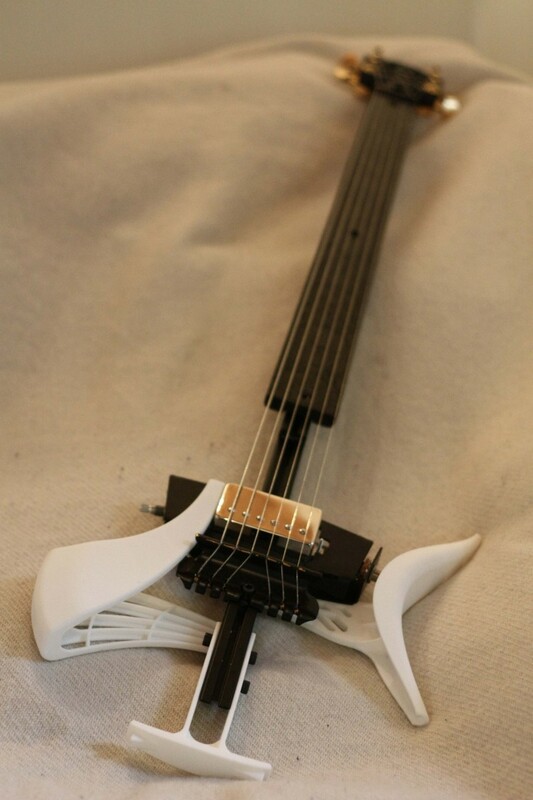 Designed on a computer and 3D printed by Bård S D, the guitar works quite well and looks like something Starchild would use to blow up an alien invasion force. The plans, which are open source, are available here and in total this guitar should cost about $175 to build and play. It requires a few non-fabricated electronics, but otherwise it’s a completely homegrown axe that looks cooler than cool.